Tours by destination: We travel to volcanic areas worldwide: from Greece and Italy, Iceland, to Hawai'i, Japan, Indonesia, Vanuatu. We even offer a Round-The-World tour to volcanoes. 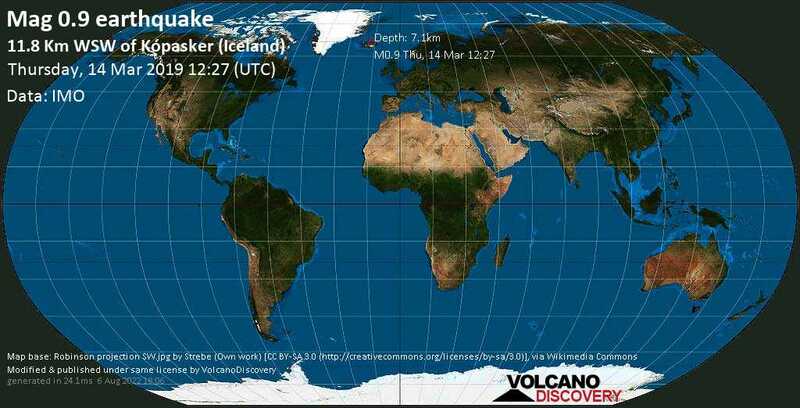 Earthquake monitor: Lists and maps of earthquakes in the world in near real time. Country lists, earthquake archive, and I-felt-it reports.